I am pleased you dropped by to view my page. If you are looking for a dog grooming service where your dog is groomed to the highest standard in a friendly calm atmosphere you are on the right page! All dogs are treated to the full pamper package. A full groom includes getting trimmed, following breed standards, wash/blowdry, nail trim , ear clean, sanitary areas and pads clipped out, legs and scissored skirt as required and finally a spritz of cologne for the final touches! Not only are all the dogs groomed to the highest standard,but we also ensure we use the best products available on the market for our doggy clients. Having always had a passion for animals from as far back as I can remember, I think it was always going to be that I would work with animals in some capacity. From the age of eight I always dreamed of becoming a Veterinary Nurse. On finishing school I headed off to college to study Veterinary Nursing in Cork. After a short period of time attending college it became clear to me that my real passion was grooming, So I persued a career in grooming. 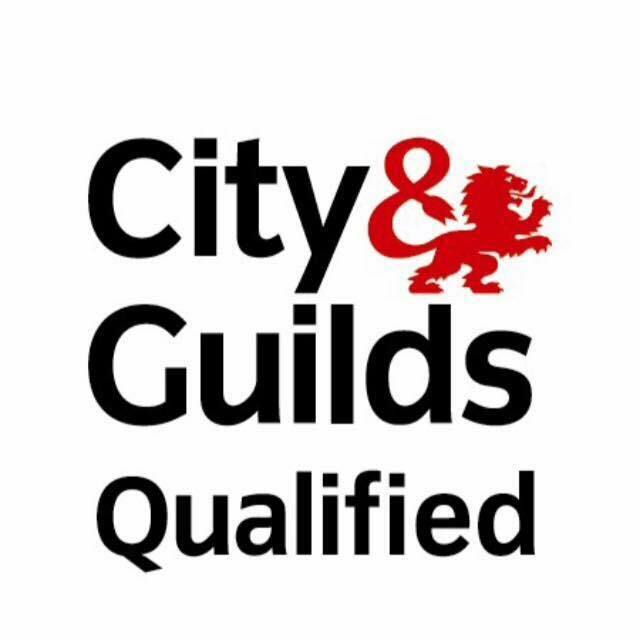 I have completed Fetac and City and Guilds Qualifications. I hold the City and Guilds 7763 level 3 diploma in canine styling. 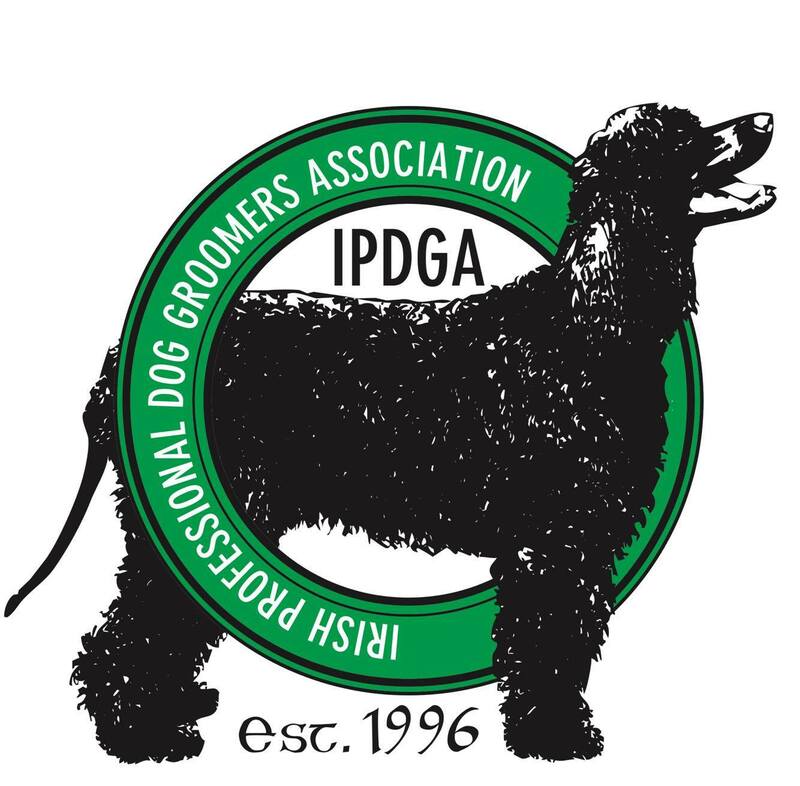 I am also a proud member of the Irish Professional Dog Groomers Association and Maltese Breed Specialist. 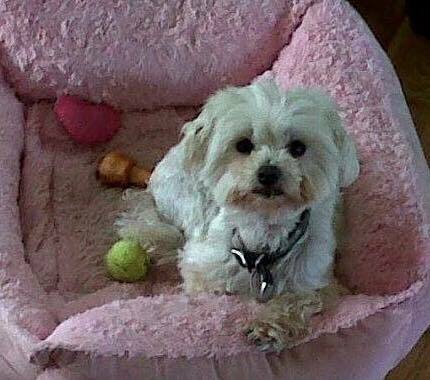 Having owned and showed Maltese toy dogs for over 10 years I am currently not showing at present but still enjoy attending dog shows and taking up judging appointments. I also frequently attend grooming seminars and demonstrations to keep up to date with the latest in doggy hairdos and creative styles! I first started grooming in 2003. I was a groomer in a Kilkenny City Veterinary Hospital for seven years before later starting to tutor in Animal Grooming in Ormonde College of Further Education and Carlow Institute of Further Education. Then finally I opened my own studio! People constantly ask me " Do you love dogs " Or "You must have great patience to groom dogs?". The truth is I love all animals not just dogs. This can be seen from the menagerie living at home when you visit the studio! To answer the question,I feel grooming is who I am,not what I do. There is no other job I would like to work at. As the saying goes choose a job you love and you will never work a day in your life!